Summer is the time of year to be outside and enjoy the fresh air and beautiful natural surroundings. 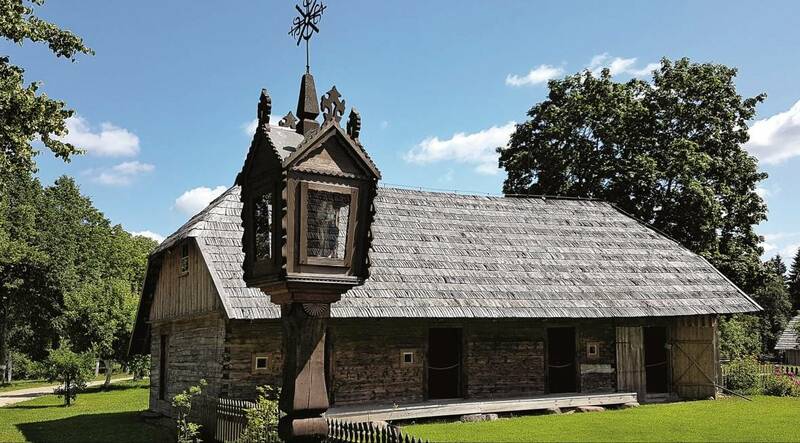 Lithuania has numerous open-air museums where you can take in culture and art while doing just that! 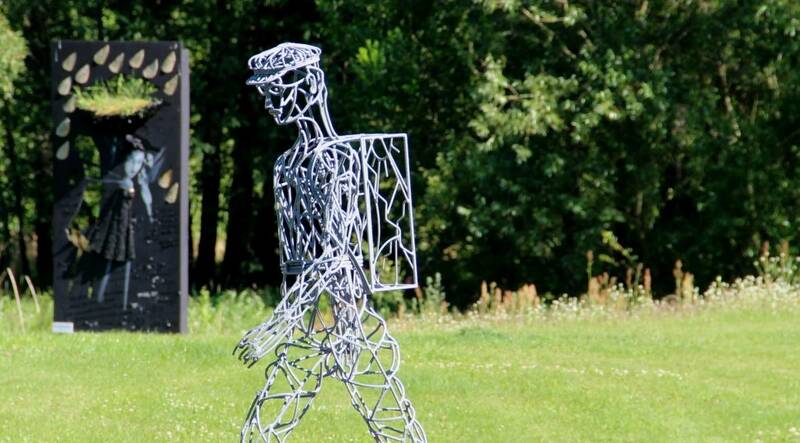 The 55-hectare open-air museum of contemporary art gives meaning to the geographic centre of the European continent and represents the greatest achievements of Lithuanian and world sculpture, displaying more than 100 works of art by artists from 34 different countries. 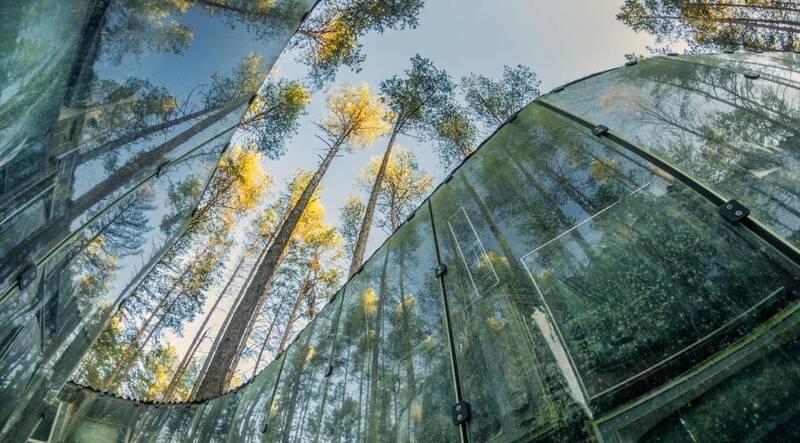 This is one of the most impressive contemporary art museums in Lithuania. 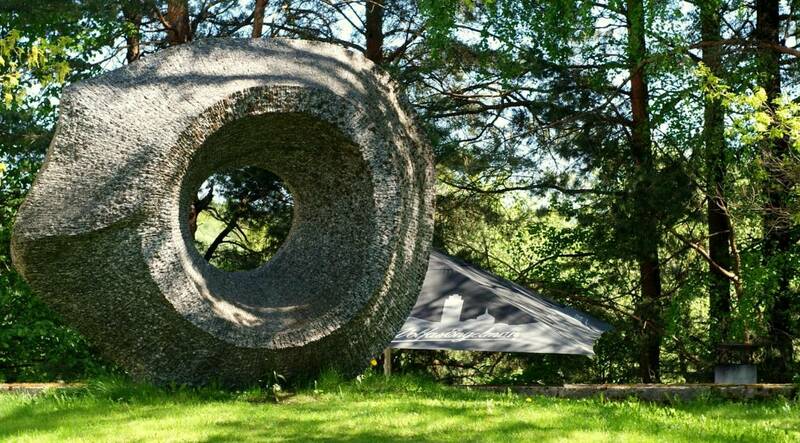 The unexpected sculptural compositions are presented to visitors on the park’s expressive terrain – on hills, next to small lakes, and in the depths of the forest. The park of monumental granite sculptures is unique not only for its art works that were created by artist from all over the world, but also for its display space – sculptures are located on the shores of the lake with some of them actually exhibited in the lake. This open-air gallery displays about fifty original art works which have been individually interpreted by Lithuanian and foreign artists to reveal the culture of Lithuania Minor. The paintings scattered among trees or in the meadow create an authentic cosy atmosphere and invite to take a look at the regional identity through the eyes of an artist. Martynas Jankus Museum located nearby, in the building of the former printing house, also called the Mecca of book smugglers, opens its door to the visitors who want to find out the history of the written word of the region. 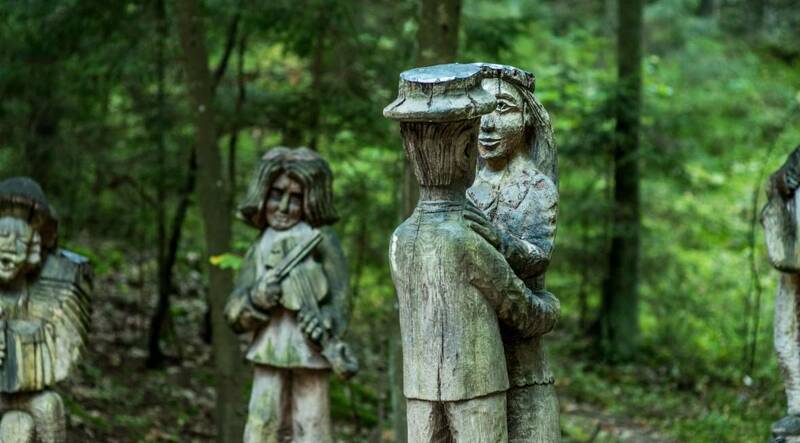 A unique exposition of wooden sculptures located in Juodkrantė, around the picturesque Spruce Valley, shows to the visitors the mysterious world of Lithuanian folklore – the hill is reigned by devils, witches and other heroes created by wood carvers from all across Lithuania. An original 3 metres tall and wide sound catcher, where you can hear the voices of the forest, is also installed on the dendrology path in the ancient woods of Juodkrantė. 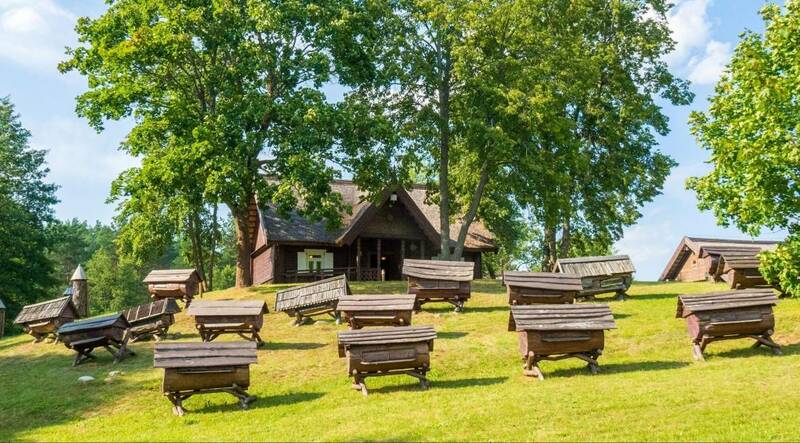 The museum that presents the history of beekeeping in Lithuania not only displays a wide diversity of ancient hives and beekeeping utensils, but also offers to taste the Radziwiłł (Radvila) family dessert, make a pure wax candle or even submerge into honey aromatherapy! You will learn how bees were defended from bears, see the mythological sculptures of the god and the goddess of bees, and visit an ancient barn to become acquainted with plants that are the source of honey to bees. 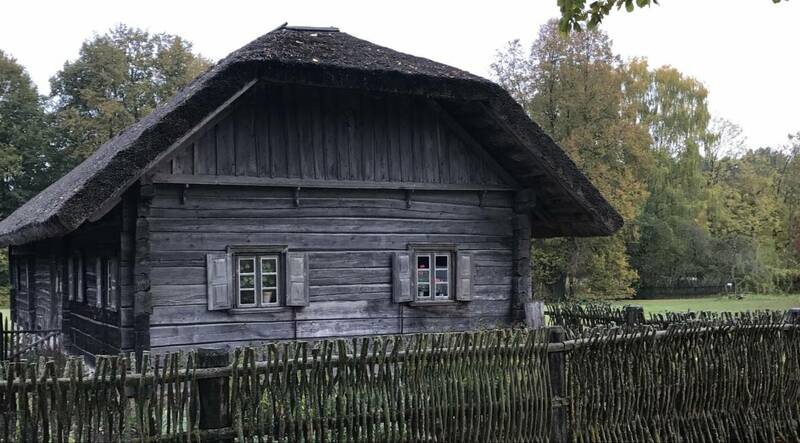 One of the largest open-air ethnographic museums (195 ha) in Europe exhibits the buildings of all Lithuanian regions and reconstructs the domestic life, work and traditions of Lithuanian peasants and city dwellers. 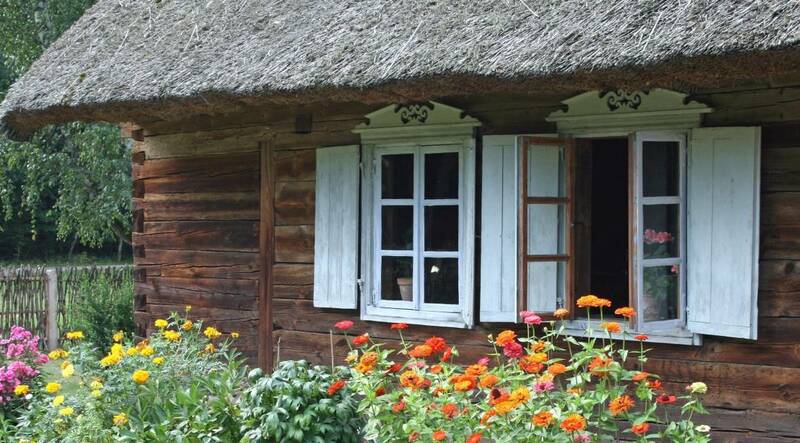 It resembles a miniature version of Lithuania of the 18th–20th centuries where you can see hundred years old homesteads, mills, various workshops, agricultural implements and feel the spirit of the past in authentic interiors. Here you can take part in various activities: from craft educational programmes to horse riding. The territory of the museum houses the authentic buildings of late 19th century – early 20th century which exhibit authentic furniture and household articles revealing the lifestyle and everyday life of peasants of that time. Visitors are met by horses of the Lithuanian Žemaitukas horse breed. 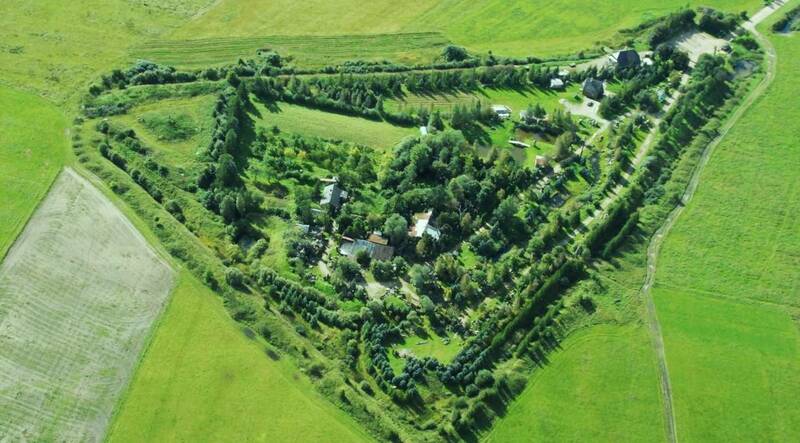 The museum offers various educational activities and organises traditional festivals and barn theatre evenings. The exposition reconstructs the household of farmers of the 19th century and invites visitors to enter the homesteads of rural residents of that time, become acquainted with various working tools, household articles and feel how our antecedents once lived in Lithuanian villages. This museum-reserve is unique because three homesteads still have residents living there. 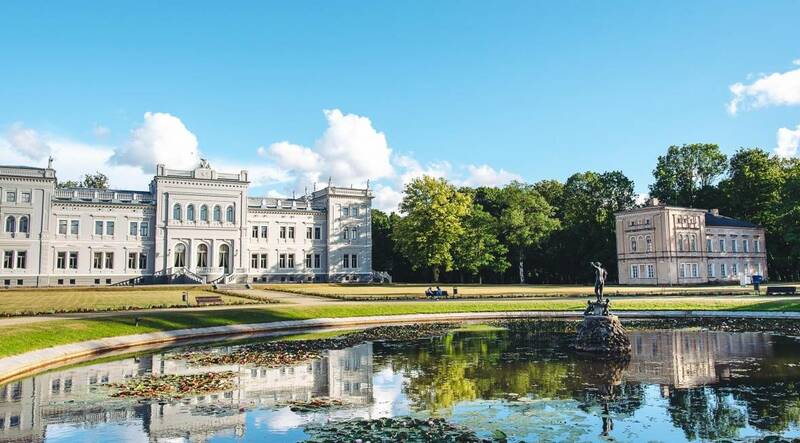 The cultural and natural heritage of the park of Plungė Dukes Oginskis is revived thanks to technology – visitors are invited to take part in flora, fauna and culture tours where walking is complemented with the stories described in a mobile app. The regional art museum housed in the palace stores and exhibits the works of Samogitian artists who have spread around the globe, presents cultural heritage that reflects the history of Plungė and the Oginskis family. An open-air museum, established and nurtured by a Franciscan monk, is a unique space full of symbolic meanings, evoking contemplation, displaying stone sculptures, crosses and monuments with folk and religious symbols. The museum awaits everybody who wishes to take a respite from the city noise and spend time in nature and calmness. Visitors can not only see the authentic works of art and admire the surrounding nature, but also fish in the adjacent bodies of water or play volleyball. 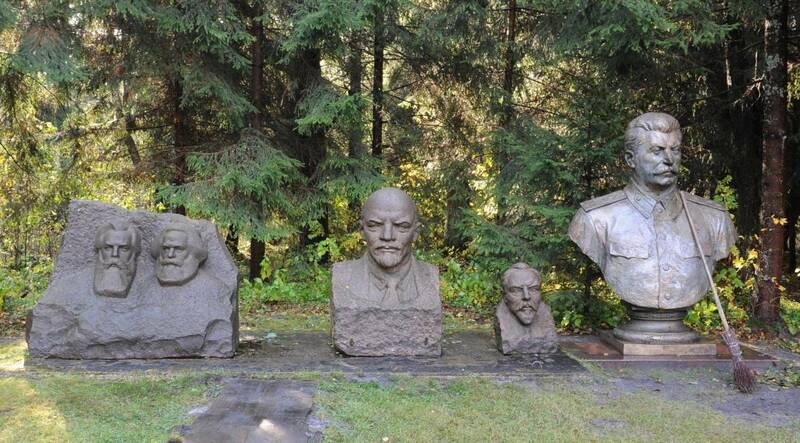 The area of 20 ha serves as an exhibition of almost one hundred ideological monuments and sculptures from Lithuanian cities and towns of the Soviet period, which were dismounted upon restoration of independence. The sculptures are arranged in two kilometres long exposition along which watchtowers, fragments of internment camps and other details reinforce the atmosphere that reminds of the regime. The museum exhibiting such an abundance of ideological monuments is particularly rare – perhaps a unique phenomenon in the world.